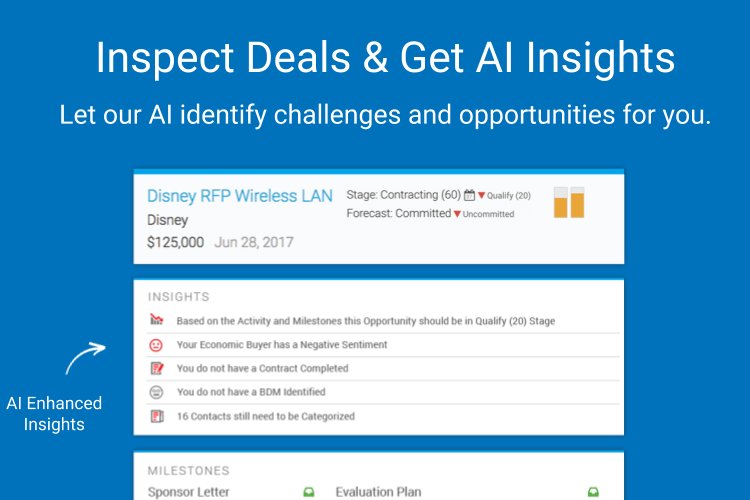 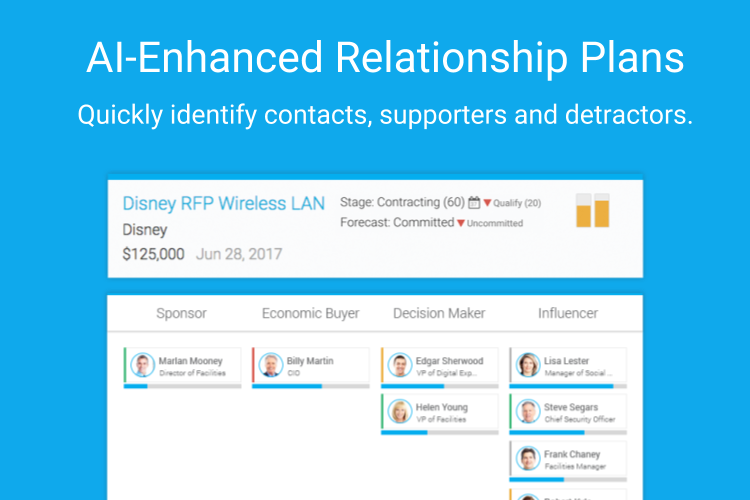 SalesDirector.ai is a conversational AI assistant that gives leaders the complete revenue picture and helps build a salesforce that scales. 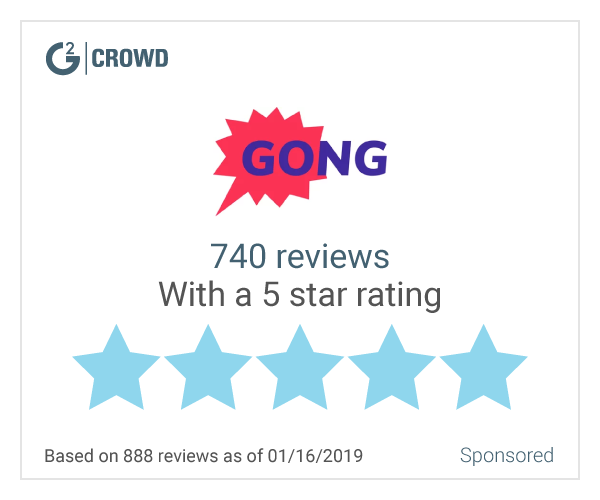 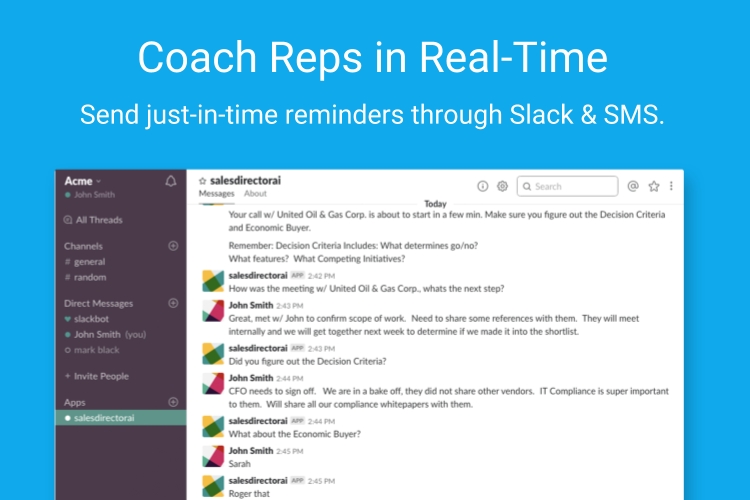 Turn your team into a repeatable sales machine with AI-assisted deal coaching and insights. 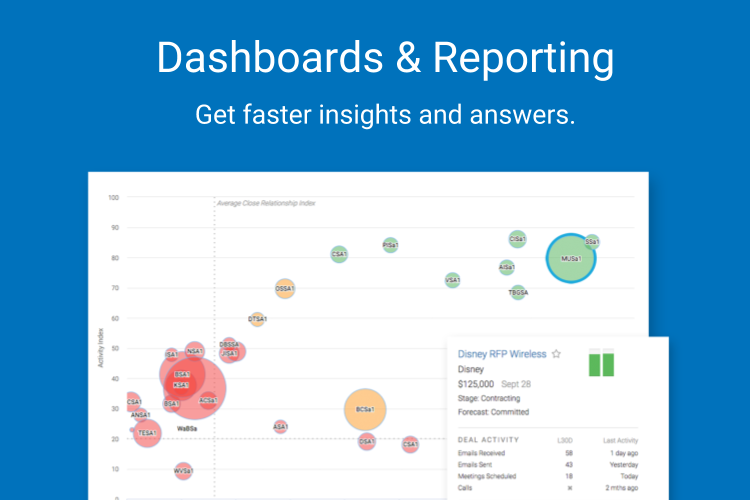 Get instant visibility into every opportunity, account and lead with automated data entry and AI-enhanced insights. 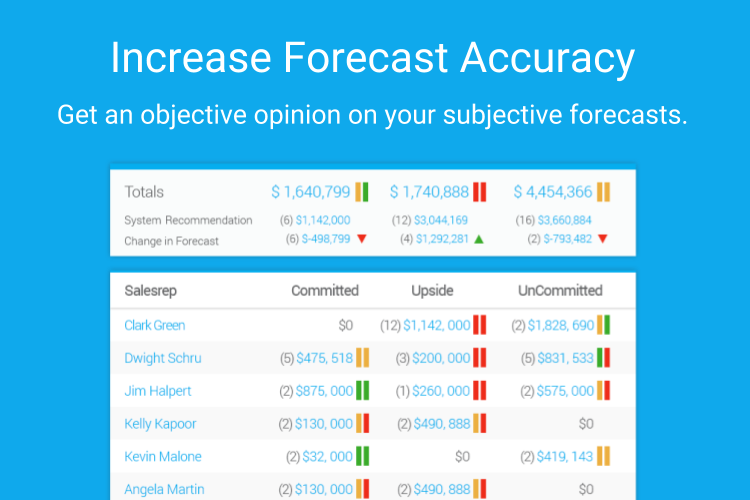 Increase forecast accuracy and eliminate end-of-quarter surprises with objective, AI-enhanced forecasting. 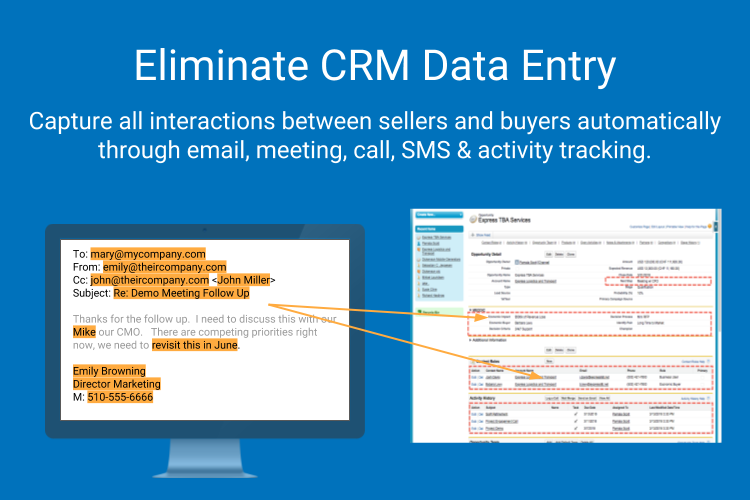 By connecting CRM, Email, Calendaring & call log data, we capture all interactions between sellers and buyers - without data entry from sales reps.